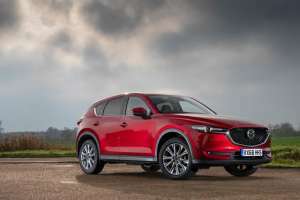 The Mazda CX-5 has received a series of subtle revisions for 2019, with Android Auto and Apple CarPlay standard across the range plus the addition of a new GT Sport Nav+ model grade. 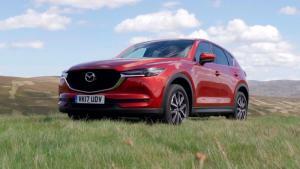 Watch our video review of the new 2018 Mazda CX-5. 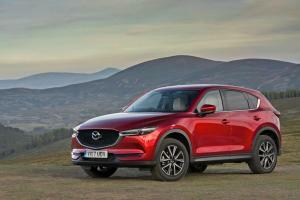 The new Mazda CX-5 will officially go on sale in the UK on 30th June 2017, with a choice of two trim grades and three engines, and priced from £23,695. 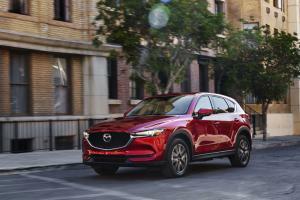 The new 2017 Mazda CX-5 has been unveiled at the Los Angeles Auto Show, with the company citing a keyword of 'refined toughness' as their reference point during the design process. 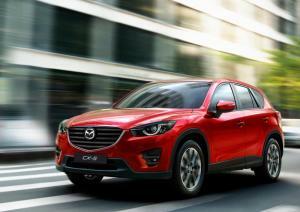 The Mazda CX-5 has been upgraded for the 2015 model year, with a new interior featuring the company's MZD Connect system, LED headlights for Sport Nav models, and the option of new safety equipment. 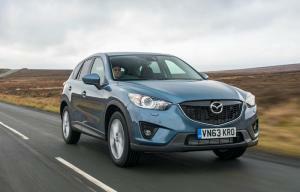 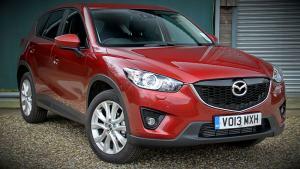 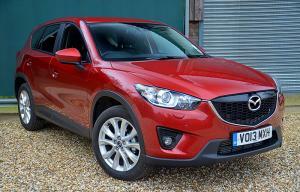 Watch our review of the 2014 Mazda CX-5 2.2D Sport. 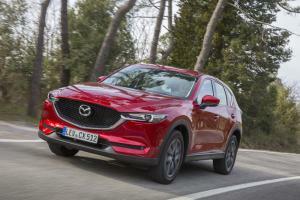 The Mazda CX-5 range has received a number of revisions to its suspension for 2014 aimed at improving ride comfort and refinement, plus a new clutch restart system.